Yes, that would be me... We are at the tail-end of the tower and U-Verse is still not available. 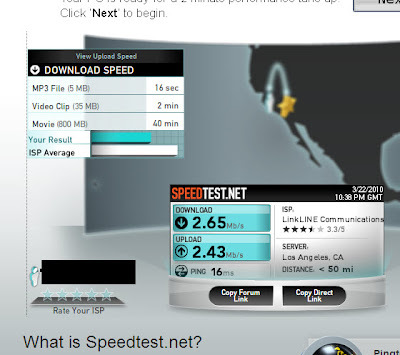 Cable is not an option so we stick with DSL which is still very cheap. It's not like we download that much stuff, but when I buy movies from iTunes.... holy cow, takes forever.